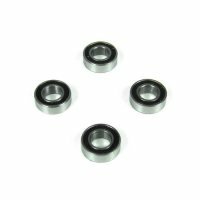 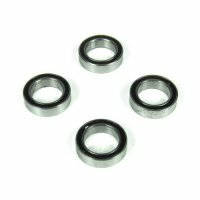 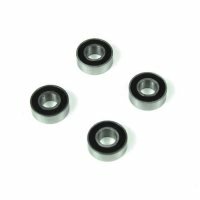 TKRBB040725 – Ball Bearing (4x7x2.5, 4pcs) – Tekno RC, LLC. 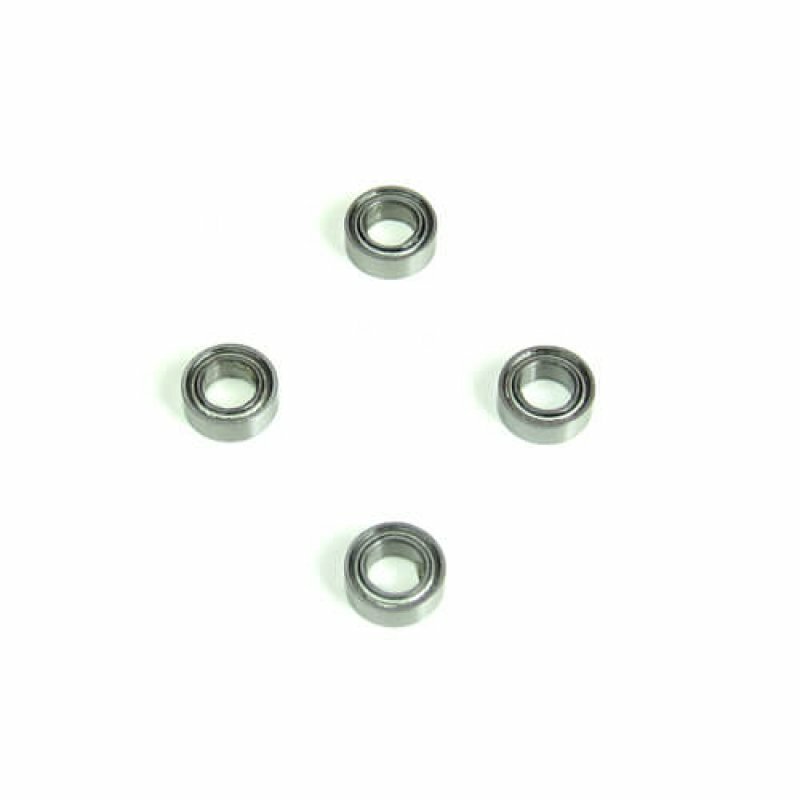 EB410 bearings for the bellcrank/ackermann plate. 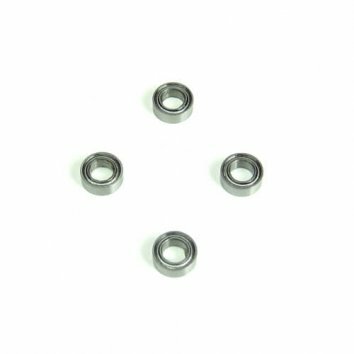 8pcs in total are required in the kit.